A wonderfully unique and modern one bedroom loft style apartment to rent in enviable Grade II listed riverside warehouse conversation close to Canada Water Jubilee Line & the Hilton River Taxi. 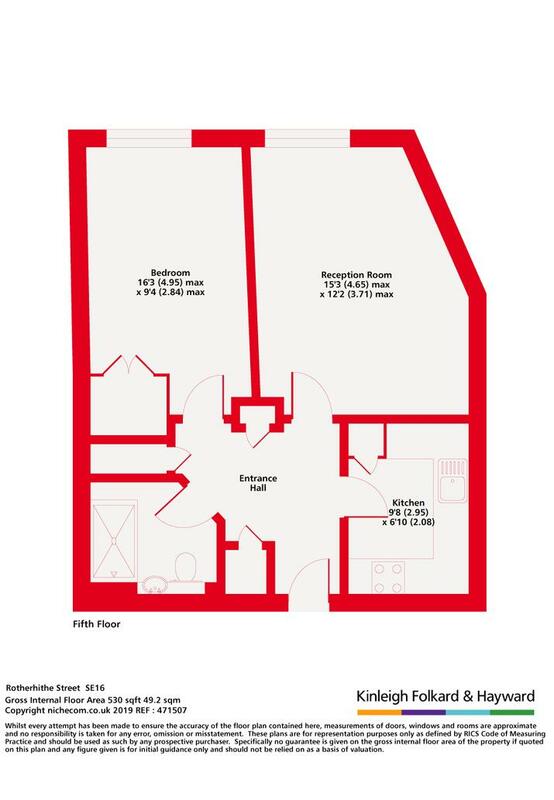 Located on the top floor of this popluar development and offers bright and spacious living space with high vaulted ceilings with exposed beams, modern separate kitchen, double bedroom with walk in wardrobes and recently refurbished shower room. 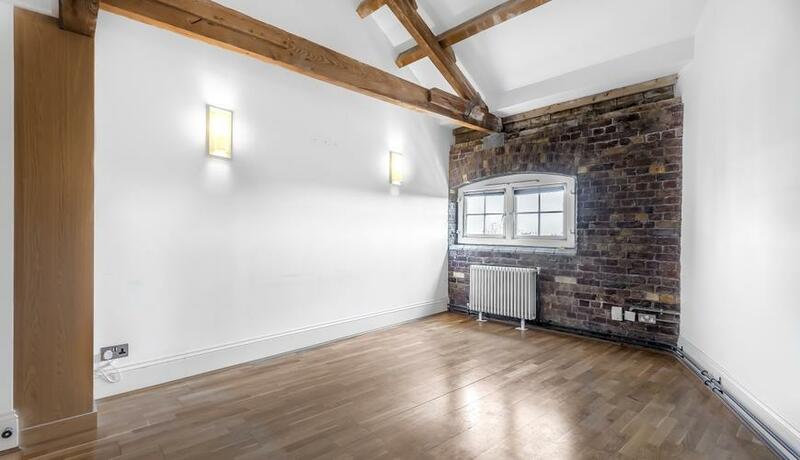 This converted warehouse is positioned on the river exhibiting a wealth of character & period features. Globe Wharf benefits from being within close proximity to Canada Water Jubilee Line, the Overground from Rotherhithe and the River ferry service. Globe Wharf is a portered building with concierge, secure parking, on site gym, use of the neighbouring building's pool & smart communal areas.